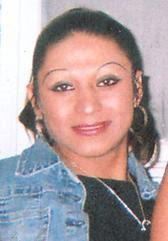 San Francisco, California (March 22, 2007) – A Nicaraguan transgender woman, Ruby Rodriguez, 24 years old, was murdered on Friday, March 16, 2007. 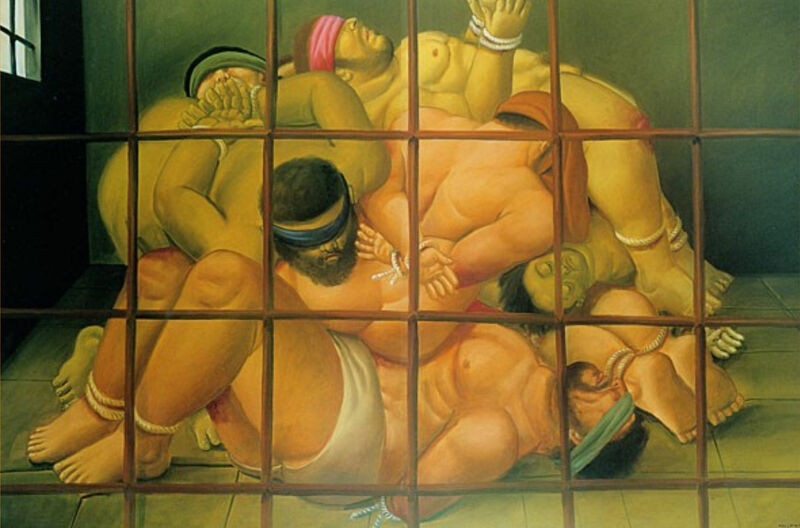 Her body was found on the corner of Cesar Chavez and Indiana Streets in the Mission District of San Francisco. The murder is currently under investigation by the San Francisco Police Department. Community United Against Violence (CUAV), EL-LA, San Francisco LGBT Community Center, TRANS Project, allies, and community members will hold a community vigil in her honor on Friday, March 23, 2007 at 6:00PM, on the corner of 24th Street and Mission Street in the Mission District. Organizers request that the community bring a white candle to the vigil. There will also be an additional altar set up on Cesar Chavez and Indiana Street, and community members are encouraged to bring flowers, photographs, cards and good wishes to this site. Let us not forget Ruby. She was an exceptional woman who was intent on improving her life. Ruby participated in various support groups and language classes, and idolized Chicana singer Selena. This murder comes at the heels of at least two other violent deaths of transgender women of color in the San Francisco Bay Area over the past six months. Transgender people, particularly low-income transgender women of color, are disproportionately poor, homeless, criminalized and imprisoned as a result of systemic discrimination in our daily attempts to access safe housing, healthcare, employment, and education. Unfortunately, Ruby’s murder is not an exception, but an everyday fear for many transgender people who are targeted and brutalized by institutions and society at large. Our communities mourn Ruby’s death and ask for a renewed commitment to real safety for transgender communities. It is vital that the Mayor’s Office, the San Francisco Police Department, and the District Attorney’s Office work to end the cycles of criminalization, poverty, and violence in transgender communities and communities of color. Please direct any questions about the vigil to Tina D’Elia or Alexandra Byerly. If anyone has any information regarding Ruby’s murder, please contact Inspector Karen Lynch at (415) 553-1388 or Inspector Tom Cleary at (415) 553-9569 of the SFPD Homicide Unit. Community United Against Violence works to end violence against and within the LGBTQQ communities, providing free and confidential counseling, advocacy, and education in English and Spanish. CUAV’s crisis line is (415) 333-4357.